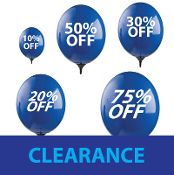 Raceways includes 4 x 2.4kw dimmers, hanging cheeseboroughs, pin connector outlet, and 20A three phase connector. 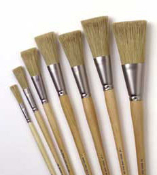 These are excess surplus and have never been used. 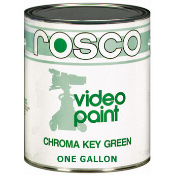 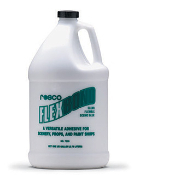 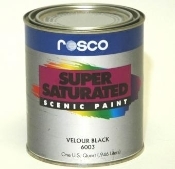 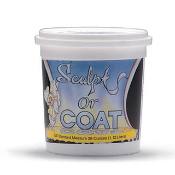 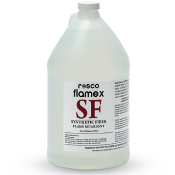 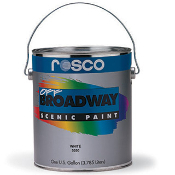 Off Broadway is one of Rosco's most popular scenic paints. 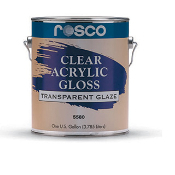 A palette of rich, matte theatrical colors in a flexible vinyl acrylic binder makes Off Broadway paint perfect for almost any scenic or artistic application.